Thanks to a new partnership between TradeIt and TradingView, retail investors and traders will be able to buy and sell with some of the biggest brokers in North America, reports David Penn at Finovate. TradingView is the largest social networking and data analysis tool for financial markets. The Chicago-based company aims to give non-professional traders a “Bloomberg-like experience” with free charts and analysis, as well as the ability to share and discuss their own trading and investing ideas in real-time. TradingView’s platform leverages HTML5 to relieve users of installation and setup. The technology is compatible with a variety of formats, including iPad, tablet, and smartphone. “With millions of users around the world, our mission is to provide the trading community with a comprehensive solution for investing, from social networking to research,” TradingView CEO Denis Globa says. 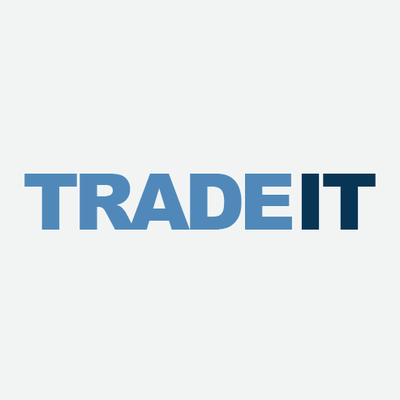 Last month, TradeIt announced that it was partnering with IBM Cloud for Financial Services to let developers add universal brokerage functionality to their apps and platforms. The company’s solutions include TradingTicket, which enables investors to make, retrieve, and cancel market orders; PortfolioView, which links investors’ account balances and positions for monitoring; and SmartAds, which delivers targeted financial ads to help firms optimise the platform. Headquartered in New York and founded in 2014, TradeIt has raised $12 million in funding. The company includes Newfund Capital and Valar Ventures among its investors. The investor will integrate Payfone’s Trust Platform and Trust Score into its “IDVision with iovation” suite of products.